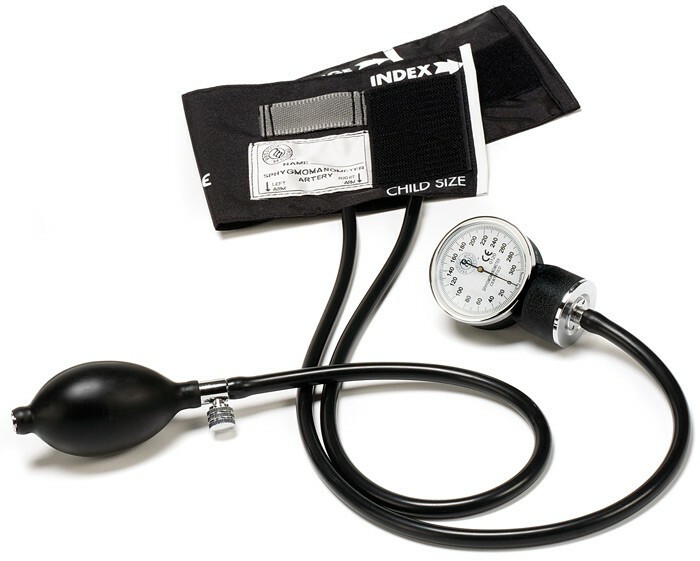 Premium aneroid sphygmomanometer correctly sized for use on children or small adults. 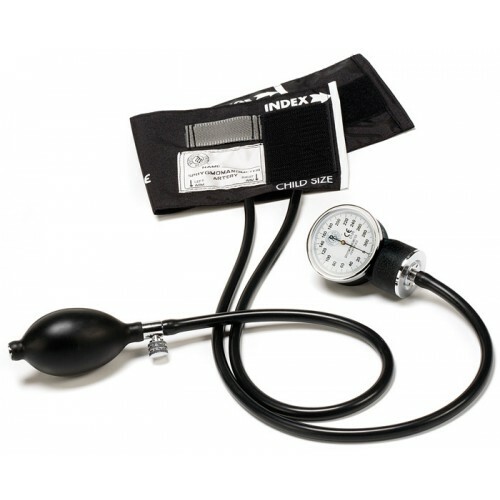 This aneroid sphygmomanometer includes an nylon carry case. 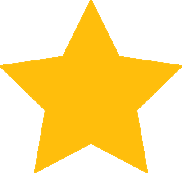 - Note: Cuff size does not fit average or large size adults.